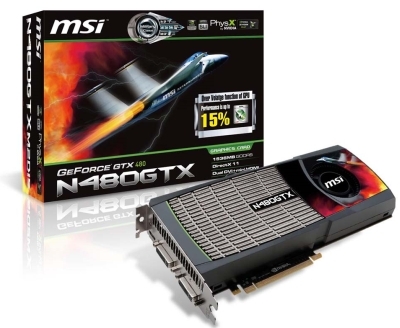 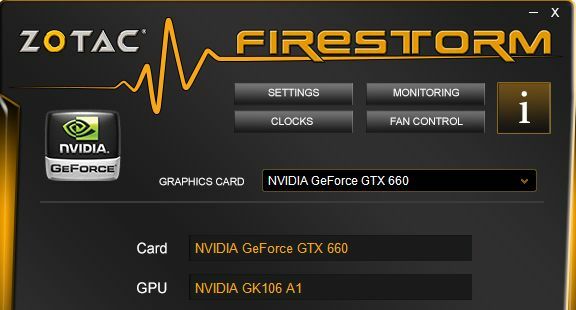 The Geforce 9400 GT clearly accepts the inheritance of the Geforce 8 cards 8400 GS and 8500 GT. 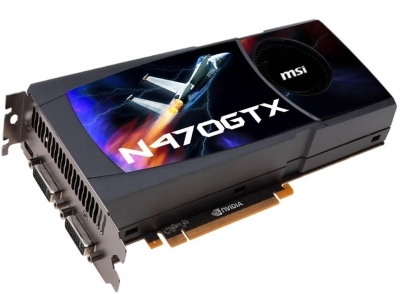 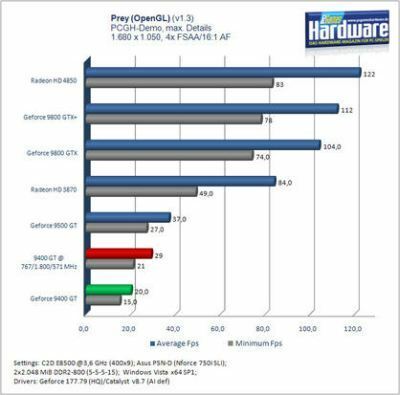 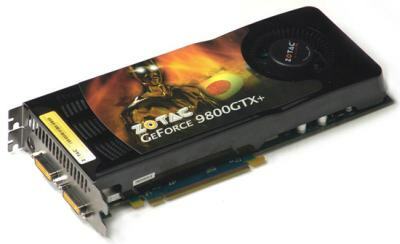 The result is a very interesting graphics card that is cheap in acquisition and sufficient for some gaming. 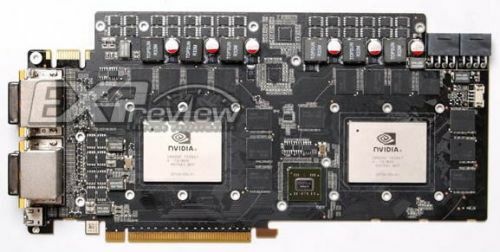 CUDA compatibility, good HD video acceleration and passive cooling predestine this card for HTPCs. 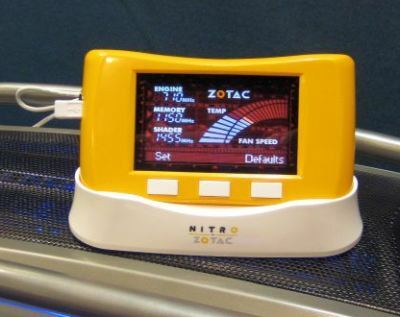 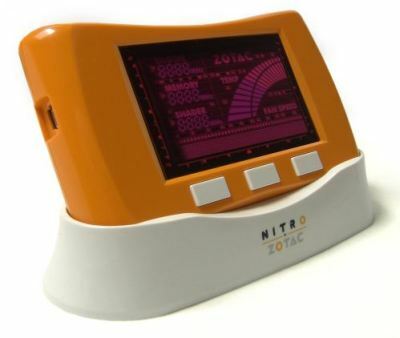 Zotac’s Nitro overclocking device is an external device that allows users to overclock the graphics card in real time without leaving the game or 3D application. 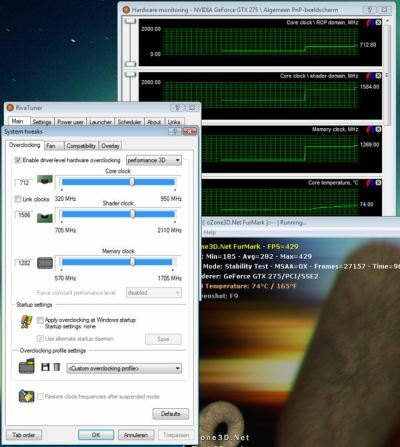 The overclocking is done by simply pressing one of three keys located at the front of the device. 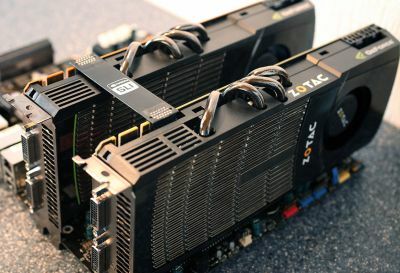 The device will be able to overclock the GPU, memory and even the shader clock. 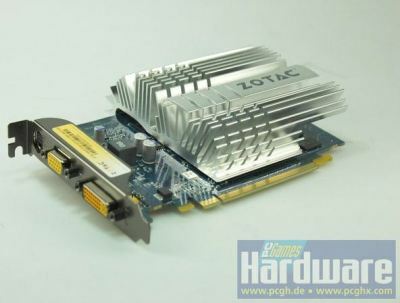 Nitro device is connected to the PC via USB connection and allows overclocking of Zotac GeForce 7, 8, 9, and GTX 200 series cards. 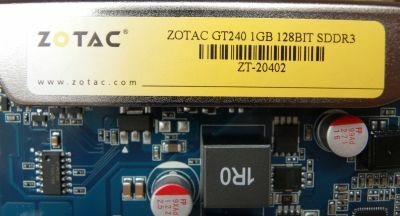 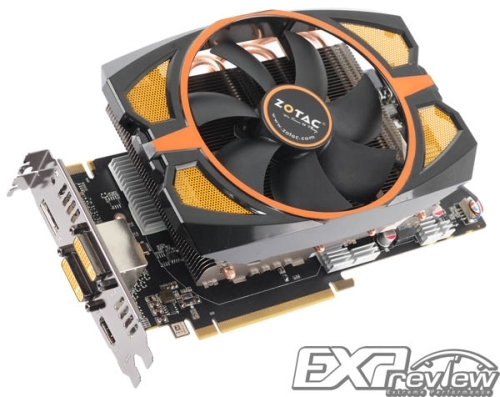 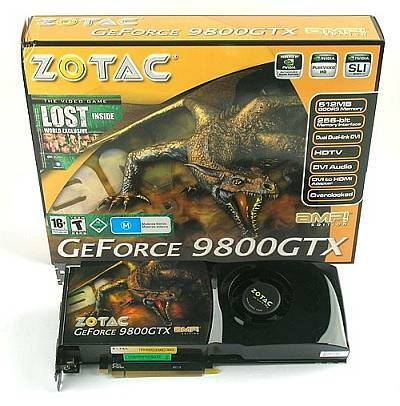 Zotac GeForce 9800 GTX 512MB AMP! 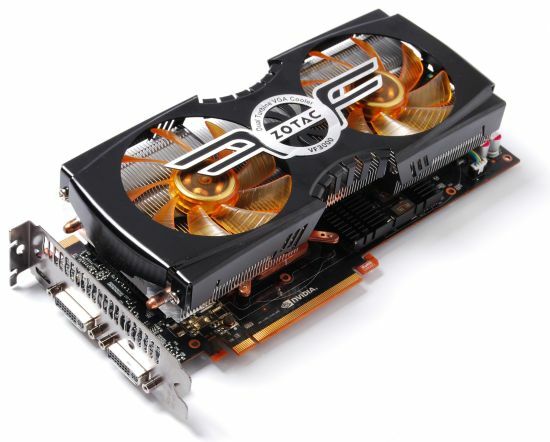 Edition reviewed at www.hardwarezone.com.